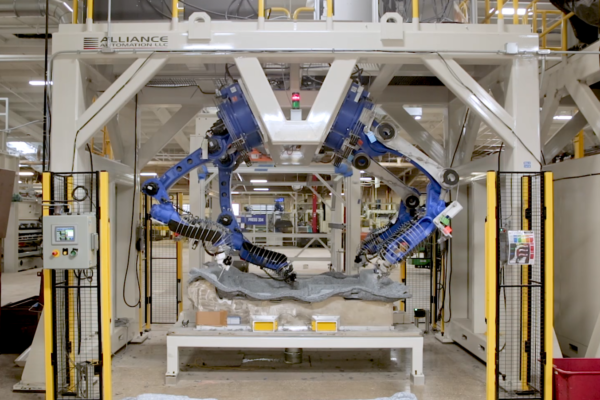 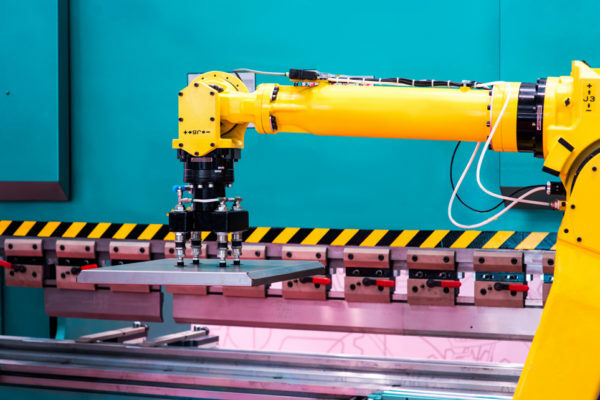 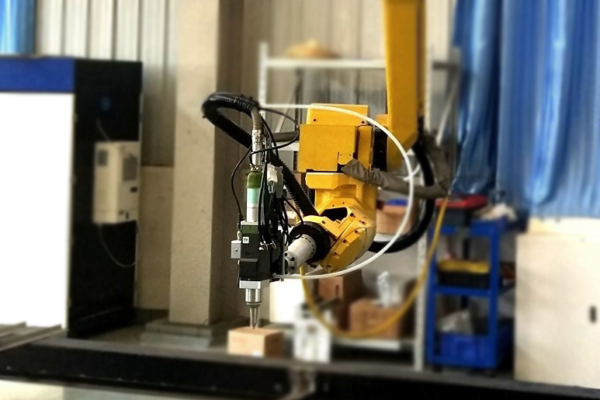 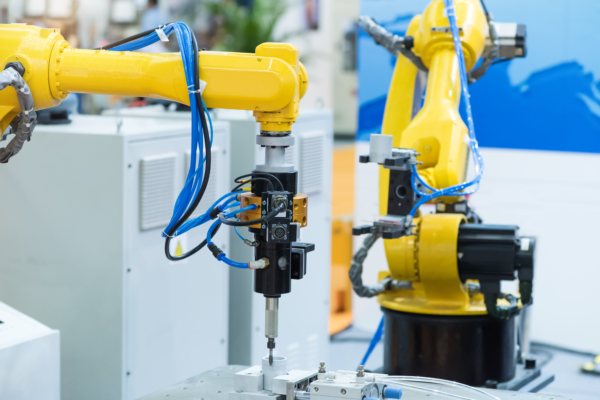 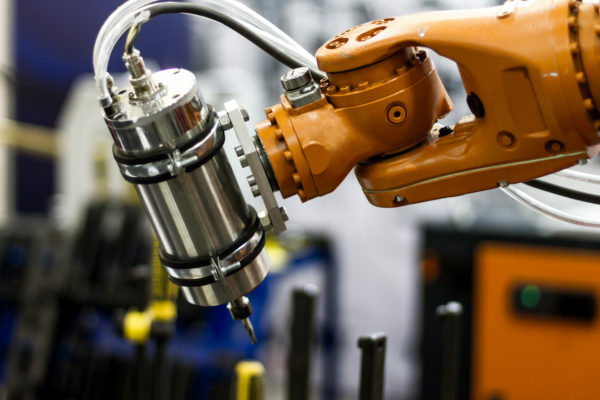 Alliance Automation is a robotic integrator that engineers and builds turnkey robotic cells for a variety of applications and industries. 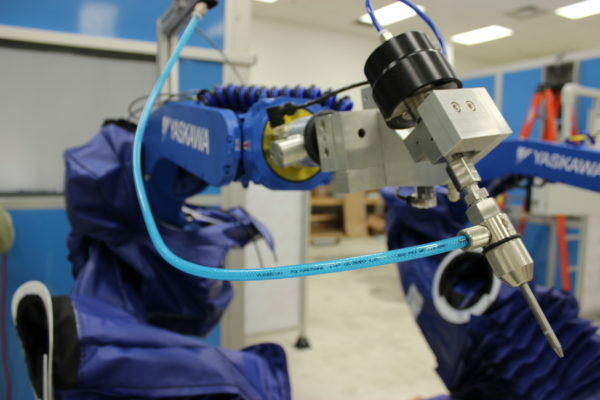 Custom tailored to each application with Yaskawa Motoman, ABB, Fanuc, or Kuka robots. 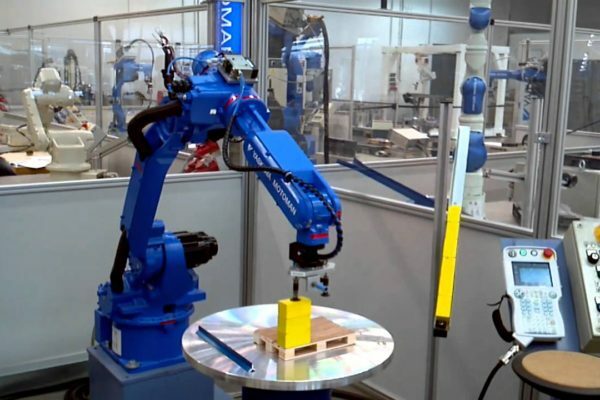 Turnkey 3D (three-dimensional) robotic cutting and trimming systems for the automotive, plastics, and marine industries – among others. 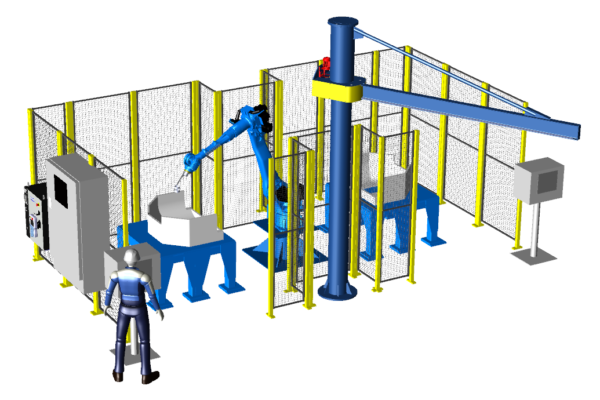 Custom designed for any application. 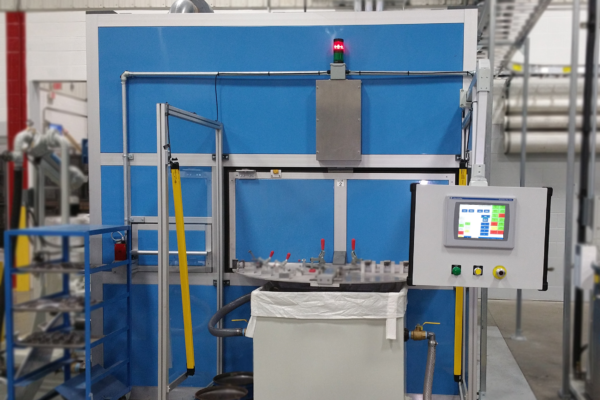 Turnkey solutions for gluing and dispensing applications for multiple types of material dispensing. 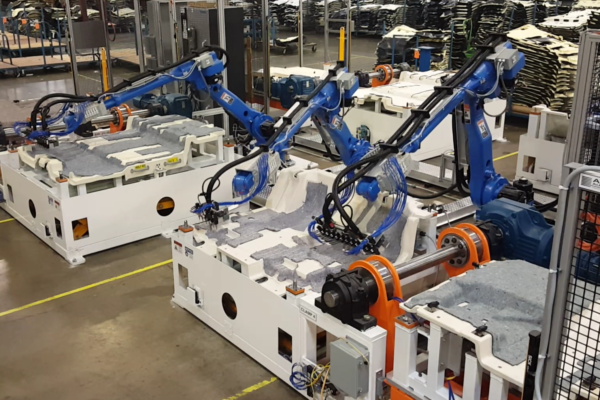 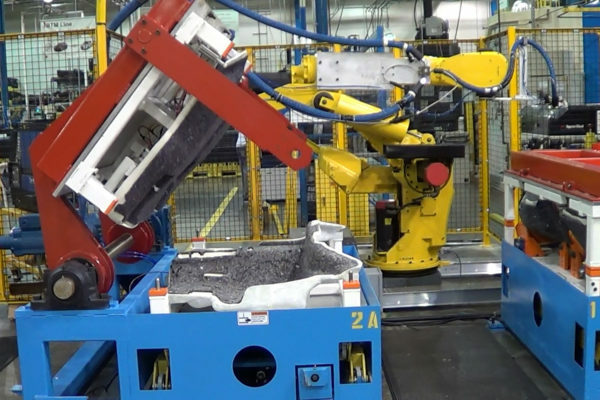 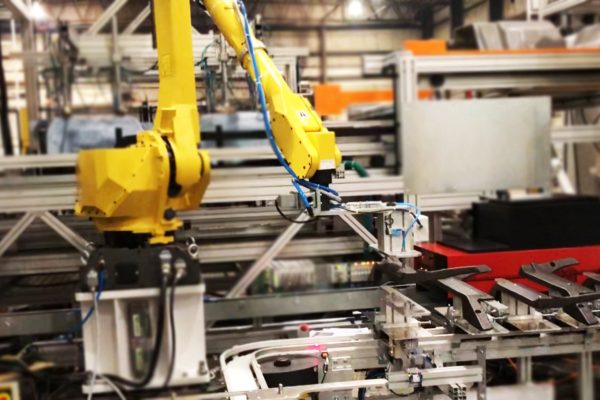 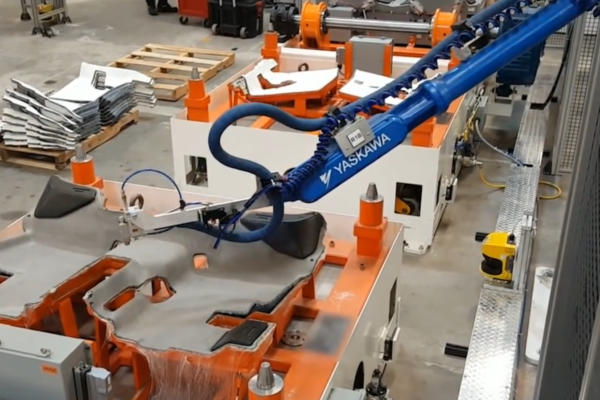 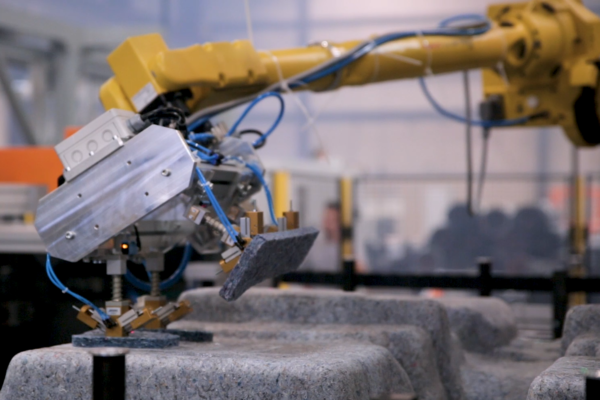 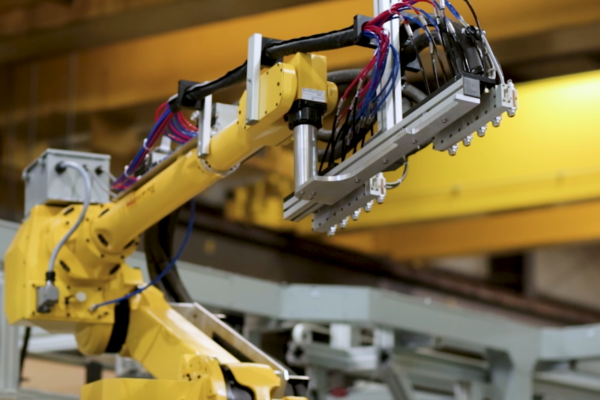 Turnkey robotic material handling systems specific to your application.